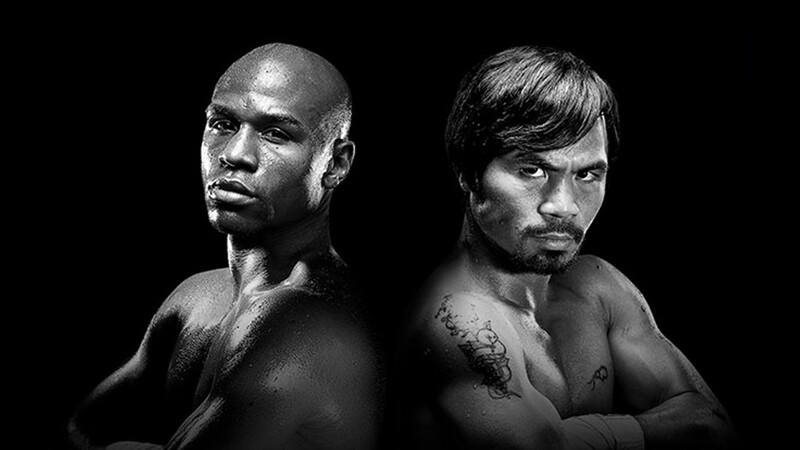 Bars and restaurants will be packed with fans watching the Mayweather Pacquiao fight Saturday night. Sprinkled among them will be the Pay-Per-View police looking for venues that didn't pay the expensive licensing fee to show the match. Fans will pay a record $99.99 to watch the fight in HD at home. But bars and restaurants have to pay much more, using a formula that accounts for a location's capacity. Naturally, the licensing fees for this fight are also at a record high. For a small bar that holds 101 to 150 people, that can come to $5,000, according to G&G Closed Circuit Events, which is handling the licensing. A big establishment that can hold 450 to 500 people will pay $15,500. That averages somewhere between $50 to $31 per patron, assuming it's a full house. It might also tempt some locations to try to cheat and pay the $99.99 fee reserved for home viewings. That's where the Pay Per View police come in. Audit Masters is one of the firms that sends investigators, known as auditors, out on nights during big events, such as World Cup games, to try to crack down on illegal broadcasts. The investigators get a $250 bounty for each location with an illegal broadcast they find. The auditors don't actually shutdown the broadcasts. They take two pictures of the outside of the location, a 60-second video showing the broadcast and provide a signed affidavit for what they found. They're only to stay in the bar five or ten minutes, the rest is handled after the fact by lawyers representing HBO, Showtime and the cable operators. Many auditors can earn $1,000 for a night's work, according to Audit Masters, which says that many of its investigators are off-duty or retired police. A location caught with an illegal broadcast can end up having to pay as much as $100,000 in fines and other penalties. Bar owners who do pay the hefty licensing fee are glad that investigators are making sure that their competitors aren't showing the fight on the cheap. "I think the playing field should be level," said Leo Fonseca, CEO of Stephanie's Restaurant Group in Boston, which bought a license for two of his locations.